Ask A Ranchlands MARKET EXPERT! 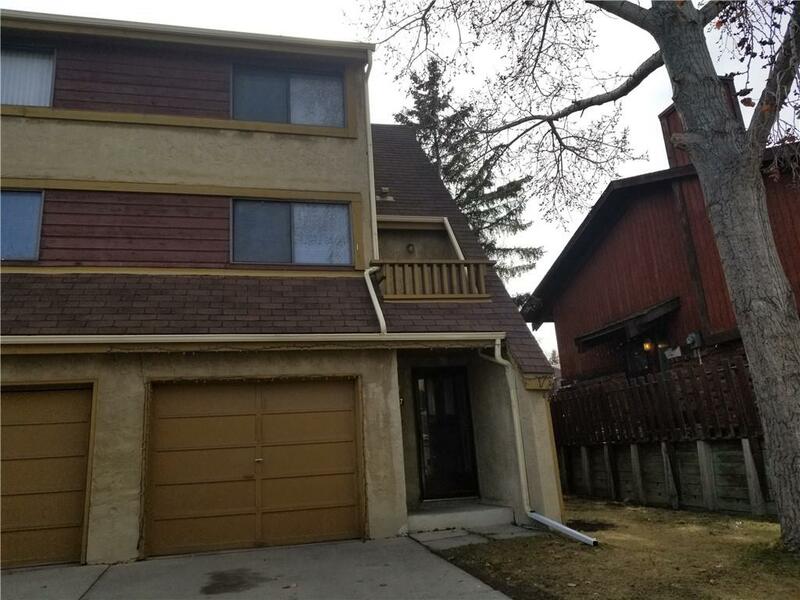 DESCRIPTION (Open house Saturday April 20th 2019 2-4PM) NO CONDO FEES! Great for first time home buyers, young families and investors! End unit, with walk-up basement, big backyard and big deck. Great LOCATION! Steps away from shopping, Bus and C-train! 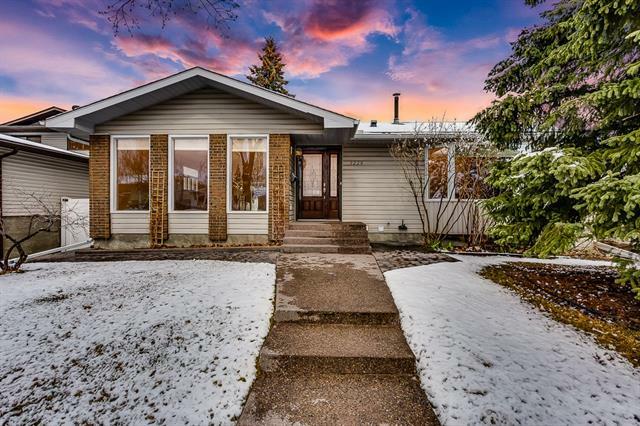 This bright 5 level split has 3 bedrooms, 2 bath, large kitchen, large family room and an attached garage! If your lookin for a person in commercial leasing ... she great she have help my company . She's very knowledgeable and knows the locations ... good or bad ... Yes ... I would use she again ..
Courtsey of RE/MAX REAL ESTATE (MOUNTAIN VIEW). 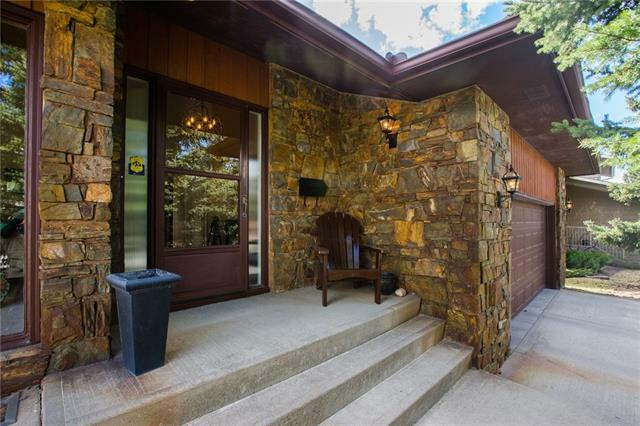 Home for sale at 1437 Ranchlands RD Nw Calgary, Alberts T3G 1N2. 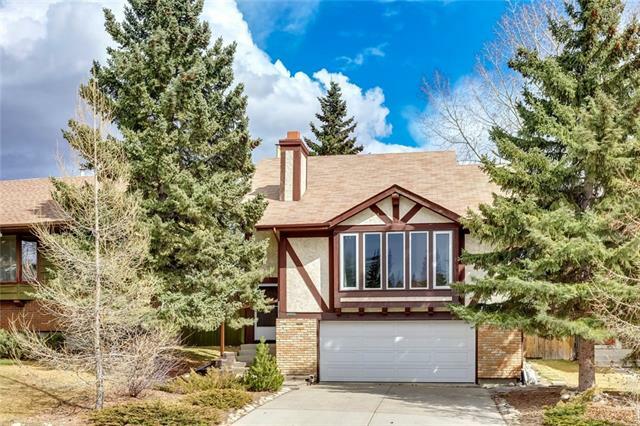 Description: The home at 1437 Ranchlands RD Nw Calgary, Alberta T3G 1N2 with the MLS® Number C4239078 is currently listed at $319,000. Grace was recommended to me by a family friend. She is really approachable and helpful. I wanted to look at a location for a prospect business and we met up at least once a week and she kept in touch very often. Made me feel very important. She is professional and knows her stuff. I would recommend her to anybody. I met Grace at Calgary Speaks, a local Speaker's Club. What I appreciate about her as a professional Realtor is exactly her professionalism. She gets on task quickly, doesn't waste my time like other agents have done, replies quickly to my requests and negotiates with my best interests always in mind. She's very knowledgeable and does her homework for me. Her years of experience as a paralegal and real estate allows her to catch all the details of my offer and does a deal that's right for me (or we walk away). Everything I would ask for and more in a Commercial Realtor. I'd highly recommend Grace Yan. Grace Yan worked tirelessly with me to get the ideal property for my company. She was extremely professional in her speed of responding to my calls or emails. Any questions I had were answered well and she also offered thoughts and insight to my needs which I had not considered! I got exactly what I needed for now and the future. I wholeheartedly recommend her for anyone needing real estate. In my dealings with Grace, she represented me as a professional, hardworking, and diligent agent, ensuring I was advised during every step of the purchasing process. She is passionate about her work, and will take steps to ensure her client’s best interests are met. I recommend Grace for any purchases requiring complex negotiation skills, and high stakes purchases. Do NOT rely on this calculator to make financial decisions. This calculator is for informational and educational use only. It does not constitute investment or financial advice.